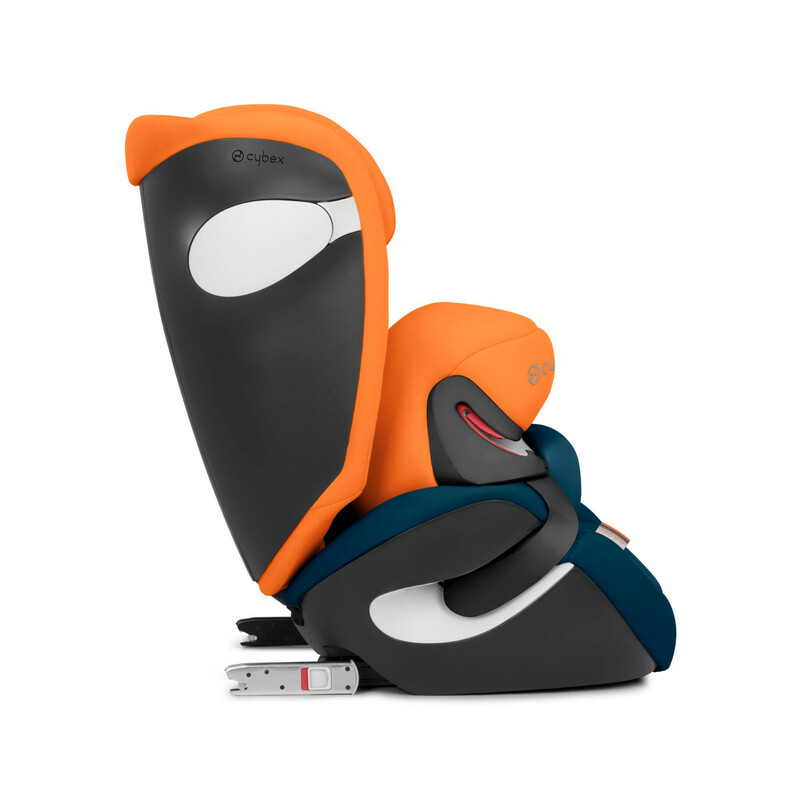 As a group 1 car seat, the Juno M-Fix from Cybex is suitable for children 9 months - approx. 4 years of age (18kg) and can be secured in your vehicle either with use of the ISOFIX anchorage points or (for cars without ISOFIX) the standard adult safety belt. The (patent pending) adjustable impact shield acts to reduce the force of impact by distributing it evenly over specially designed energy-absorbing materials. 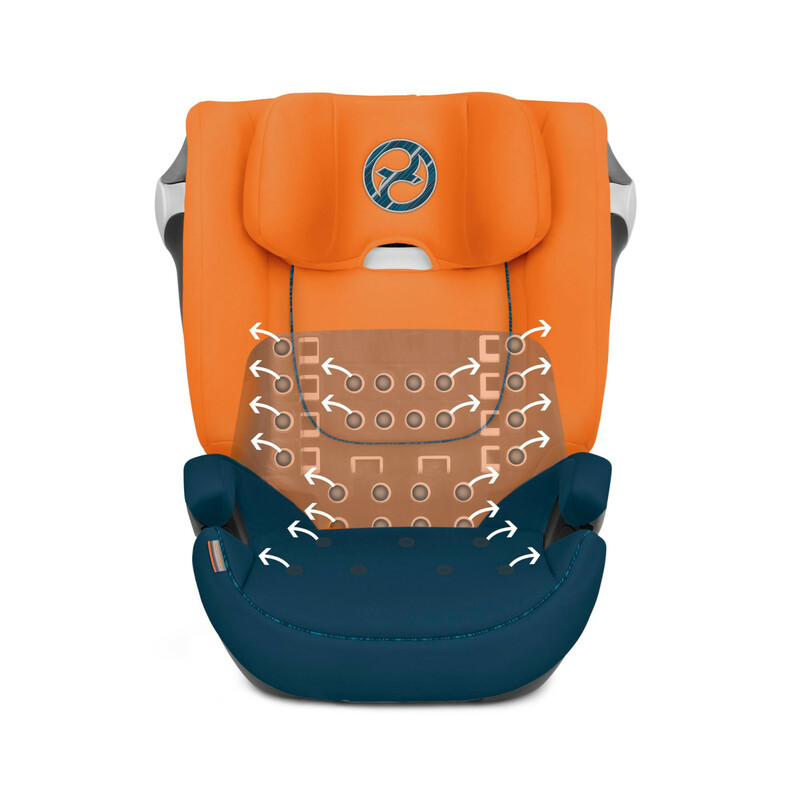 This provides better levels of protection for the child’s neck, head and chest areas. 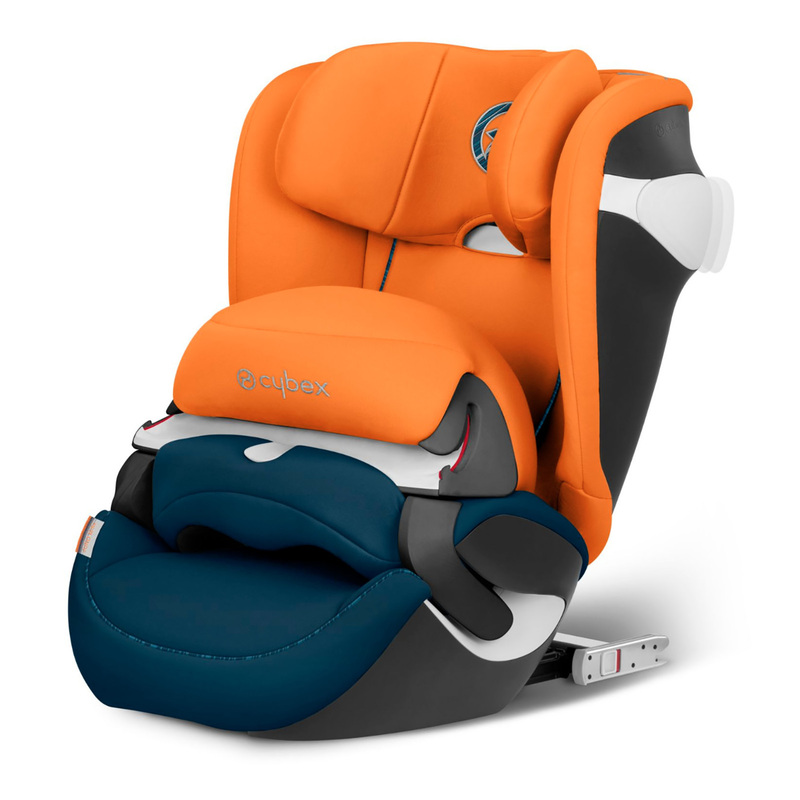 With a 8-position height adjustable headrest with integrated harness guides that grow with your child, the Juno M-Fix provides maximum safety throughout the whole period of use. For addition safety, the individually adjustable Linear Side-impact Protectors (L.S.P. 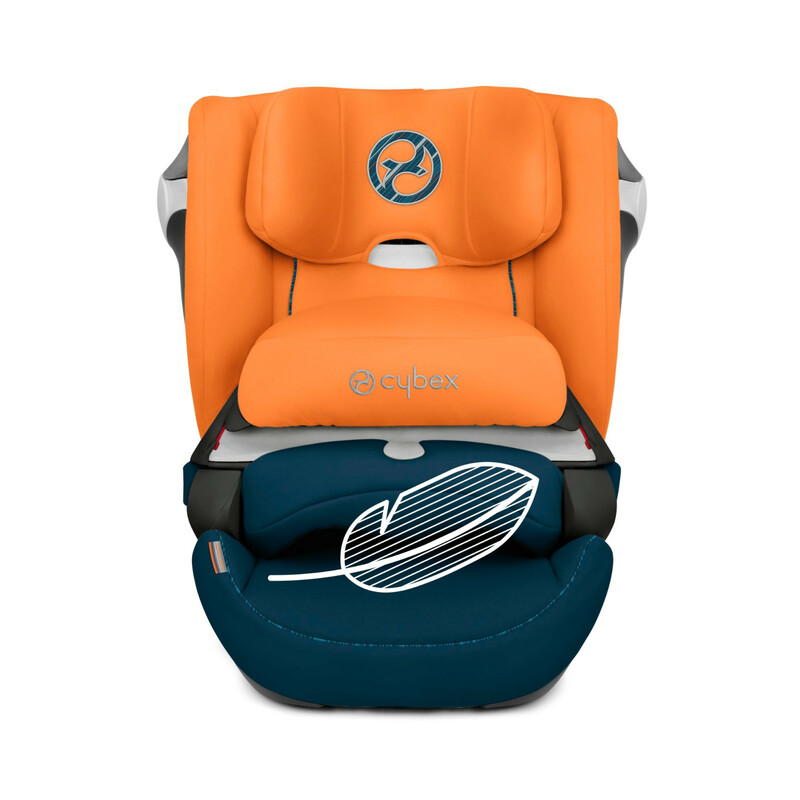 System) absorbs the impact energy in case of an accident at a very early stage. 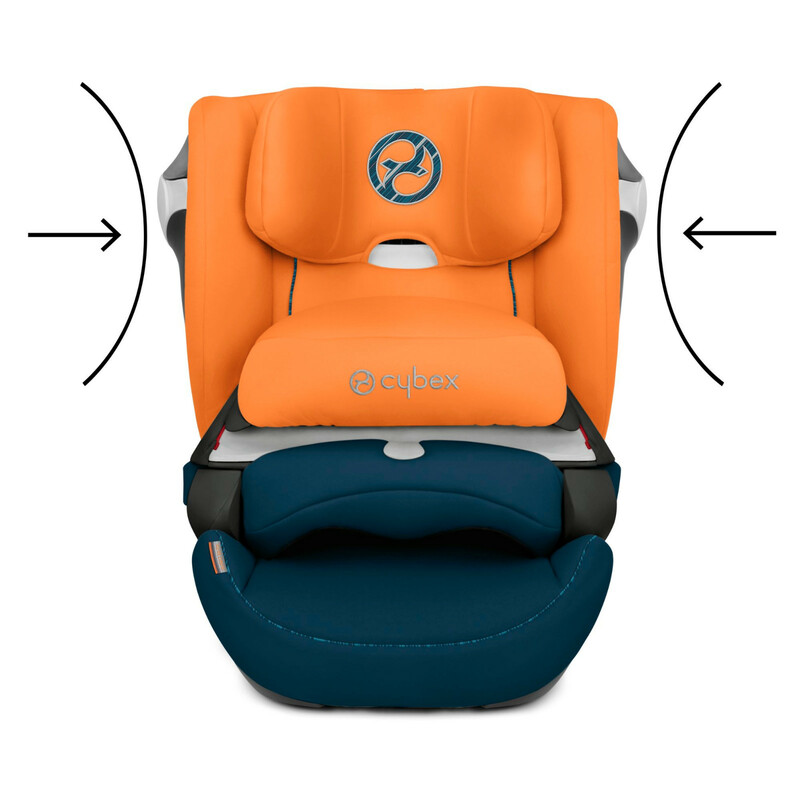 At the same time, the body’s kinetic energy caused by the impact is absorbed right away and the head is actively guided into a safe position.